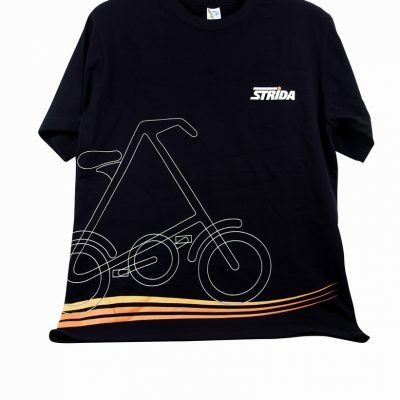 Carrying personal items on the Strida bike has always been a challenge. 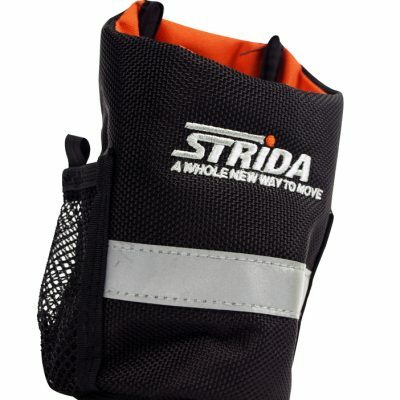 This new Strida Pannier bag will make this task much easier for Strida owners. 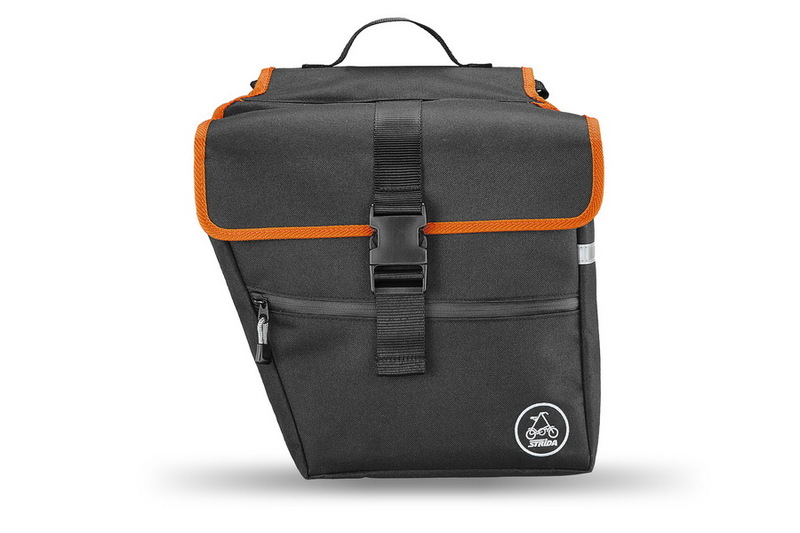 The pannier bag is constructed from a black water-resistant 600D Polyester material. Important to note, the top openings of the pannier bags are not sealed. 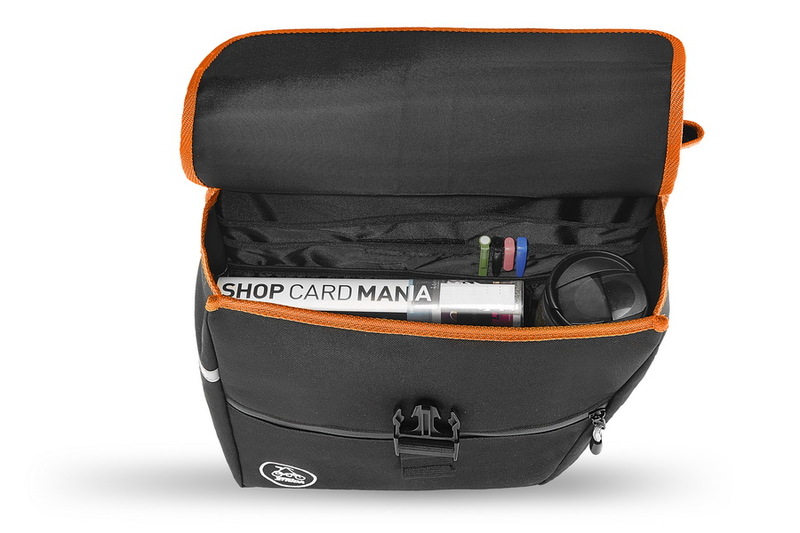 There are two small compartments on either side sealed with a water-resistant zippers. 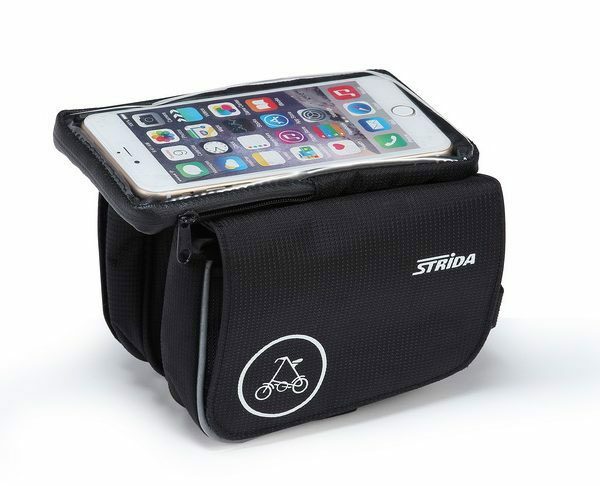 There is an inner panel to hold and cushion a small laptop or tablet on each pannier side. The two pockets on either side will fit my 23 x 33 cm small Lenovo laptop. 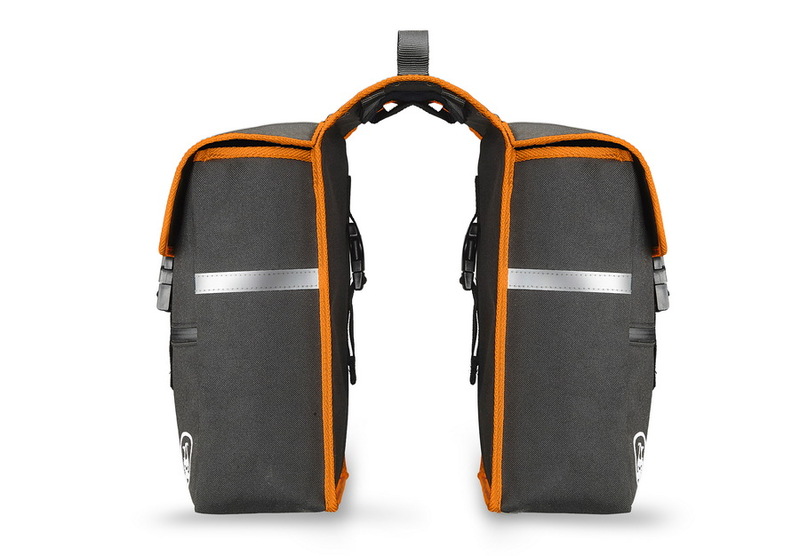 The total approximate size of each of the two side panniers is 30 x 27 x 10 cm. 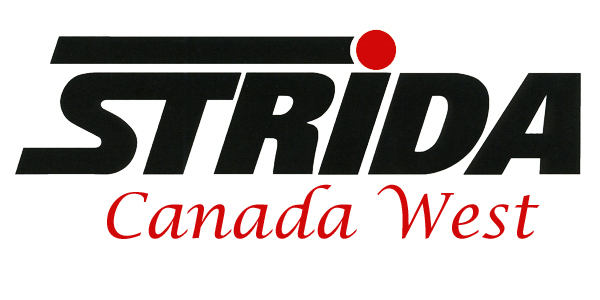 The Strida Pannier Bag is designed to mount on the Strida Pannier Rack. 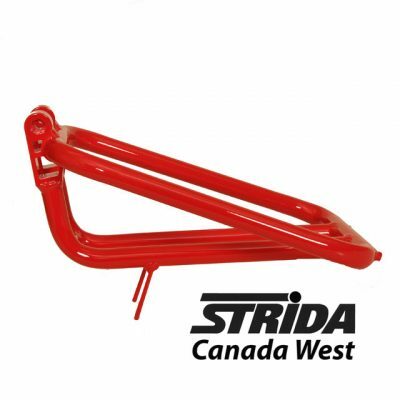 The pannier bag attaches on both the top of the rack and the side of the rack. 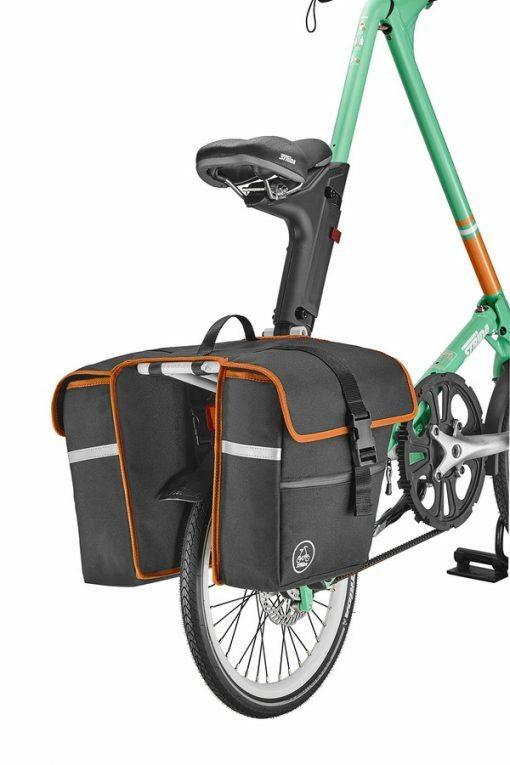 The pannier bag will also mount on the standard alloy rear rack but will not have the same side support that the Strida Pannier Rack provides. 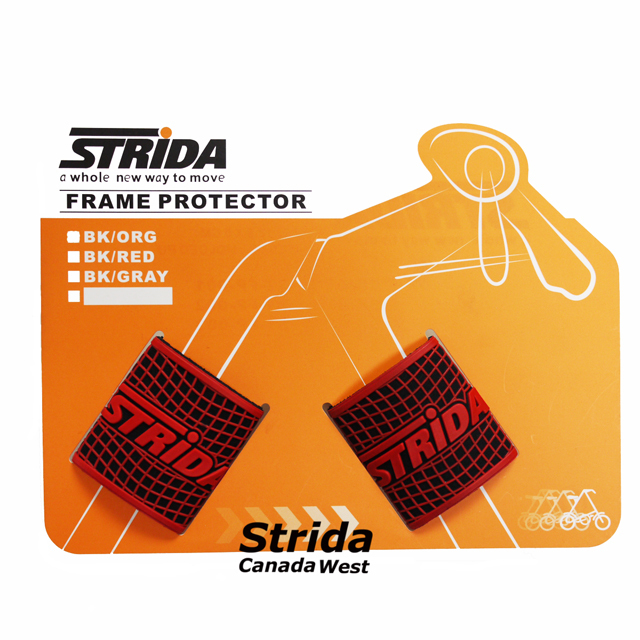 A companion to the Strida Pannier Bag is the Strida Frame Pannier Bag. 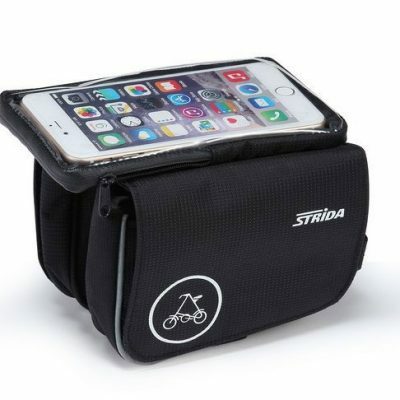 Check out this useful bag to hold your phone and phone accessories.